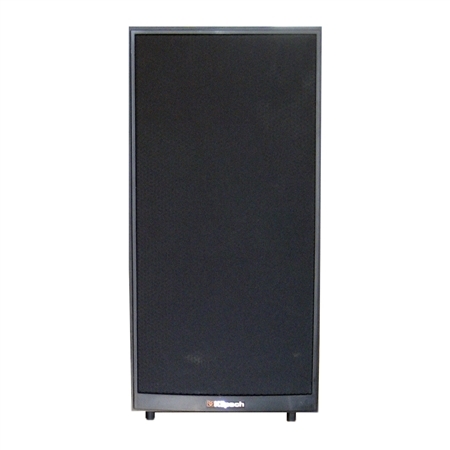 The two-way KG Series KG 3.2 floorstanding loudspeaker was first introduced in 1992 and manufactured by Klipsch until 1994. 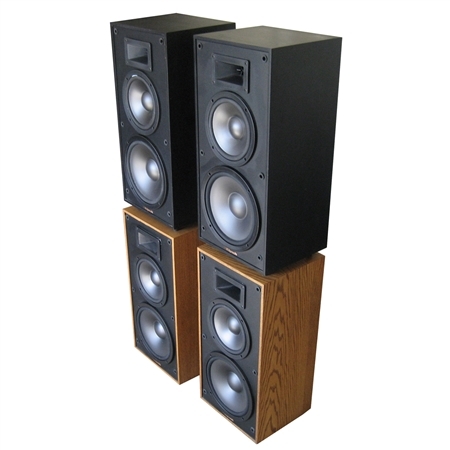 While no longer in production KG 3.2 model loudspeakers are still owned and listened to by Klipsch fans around the world as part of two-channel audio and home theater surround sound systems. 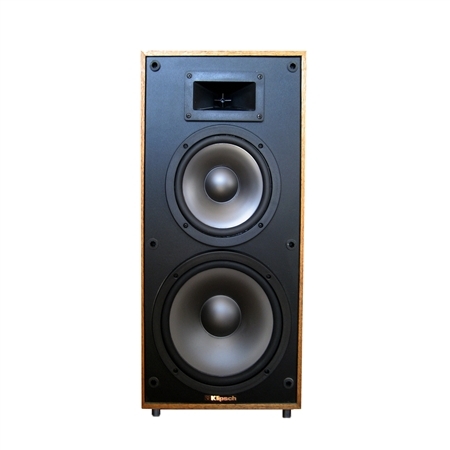 To connect with other people who are passionate about audio and interested in Klipsch products visit our open forum bulletin board.